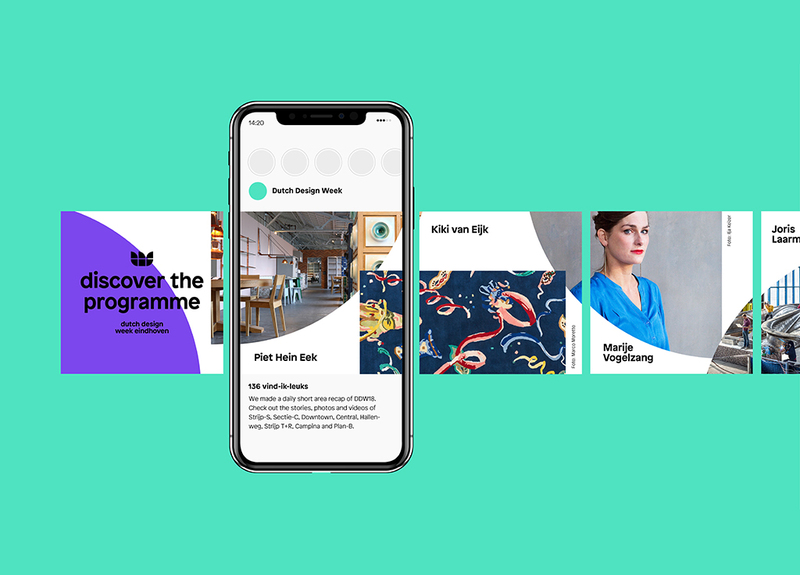 Dutch Design Foundation – the organisation of Dutch Design Week – challenged Vruchtvlees Digital, Strategy & Design to build an innovative online platform that celebrates Dutch Design throughout the year. 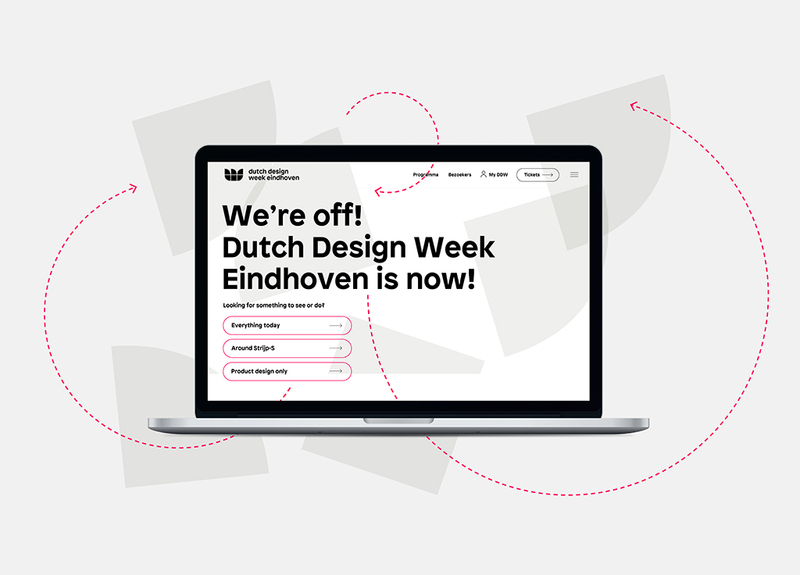 Despite the word ‘week’ in Dutch Design Week, the festival is relevant the whole year around. 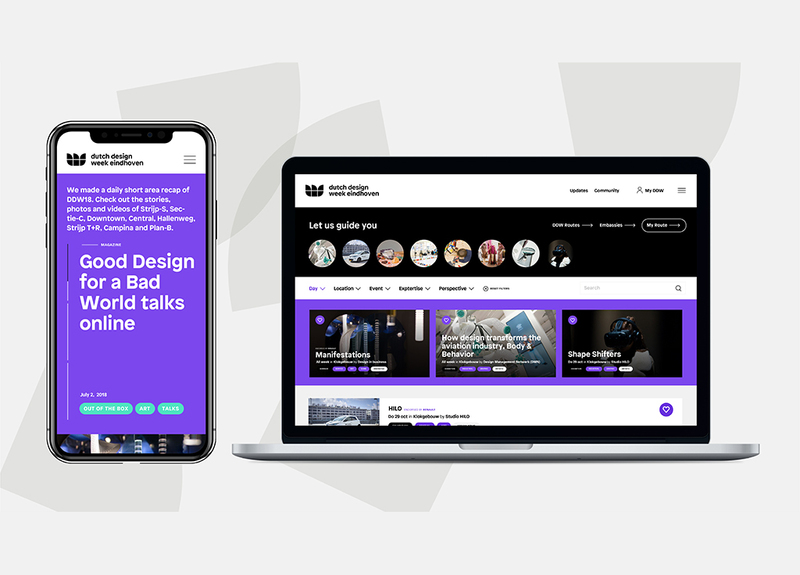 Therefore, Vruchtvlees introduced the idea of Design Time. 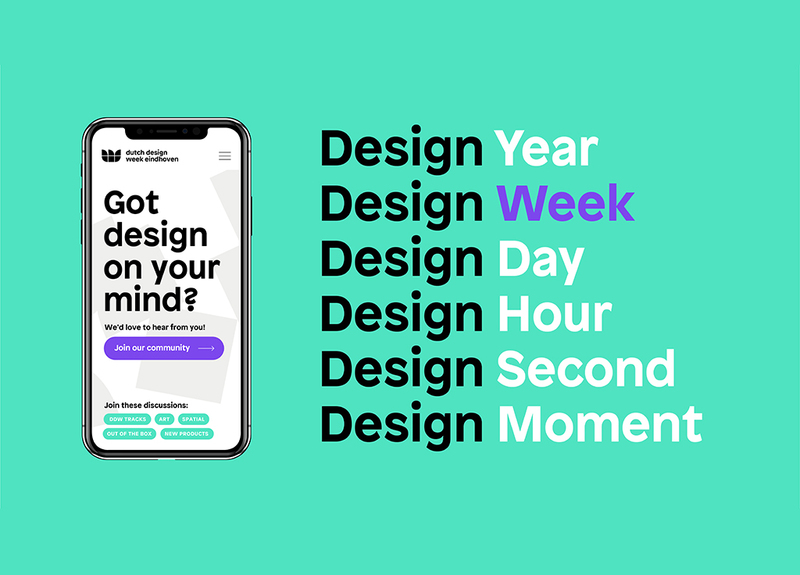 The concept of Design Time is expressed in different forms. 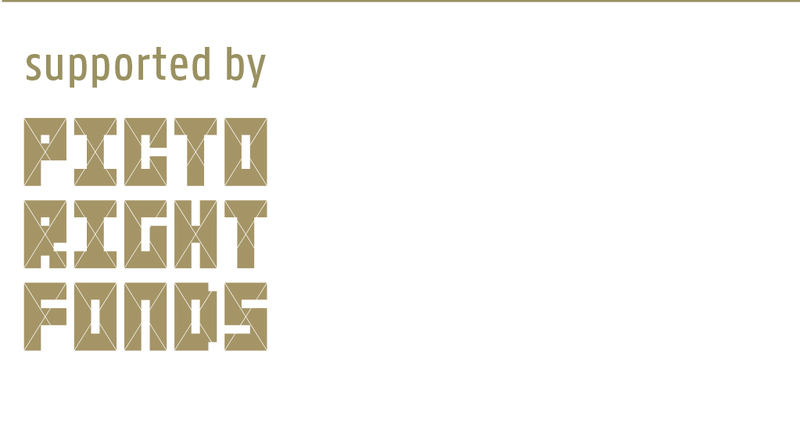 The homepage has different focal points during the year. It shifts from programme to community and from conversion to content. Vruchtvlees turned the DDW logo into an atomic clock that is ticking in the background. 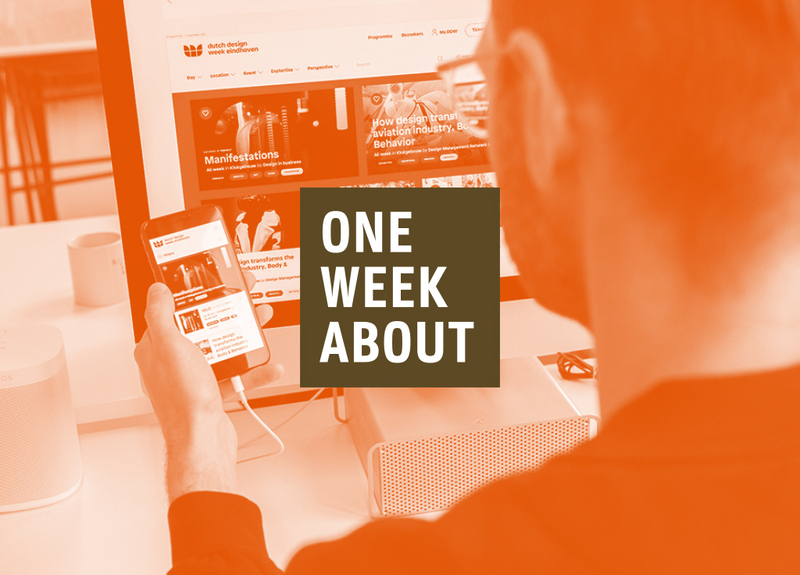 The logo elements revolve around an axis of a week, day, hour, minute or second. Every last week of the month, the elements come together and form the proper logo.